Joseph Okpako/RedfernsSnoop Dogg was arrested by Swedish police on suspicion of using illegal drugs and held briefly over the weekend. The 43-year-old rapper was stopped after giving a concert in the area on Saturday night, according to Nilsson, who adds, “The incident lasted several minutes. Once the test was carried out he left.” The test results were not immediately available. 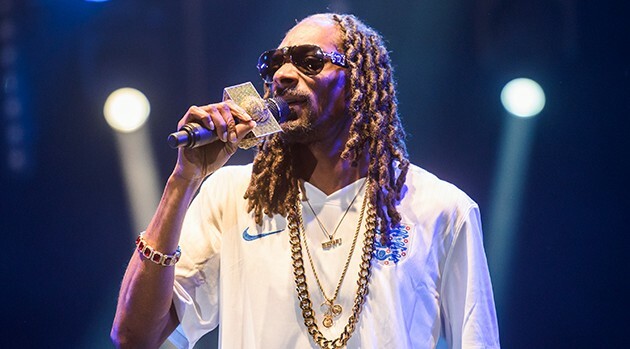 Snoop Dogg, who was born Calvin Broadus, Jr., has had numerous run-ins with the law in the past. He has also made no secret of his fondness for marijuana.